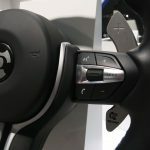 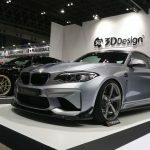 The 2017 NAIAS currently taking place in Detroit is the first major auto event of the year which gathers hundreds of fresh new models from the best carmakers in the world and not only. 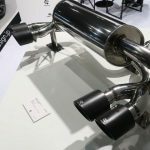 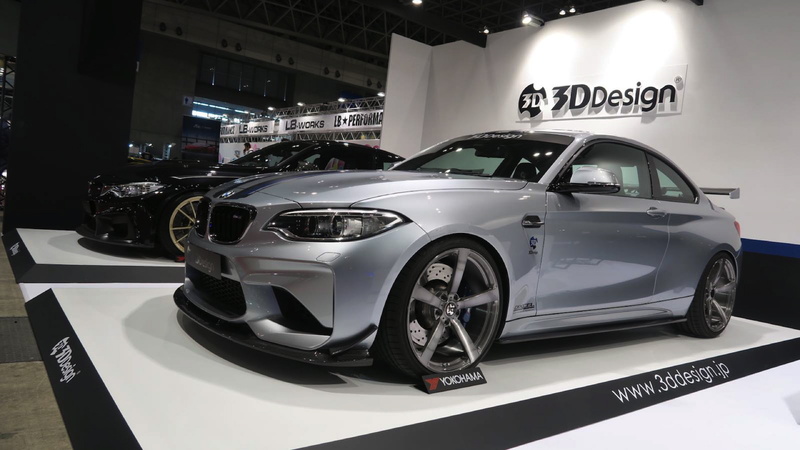 On the other side of the world, the 2017 Tokyo Auto Saloon gives petrol heads the opportunity of admiring the most exquisite and most impressive customize rides, with the best tuning companies in town to display their special projects. 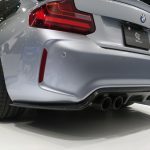 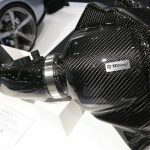 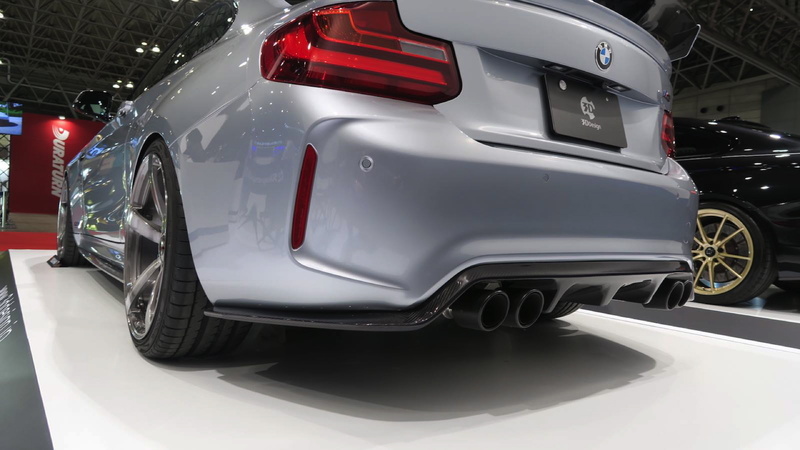 And as expected, BMW products are also present in many forms, the M3, M4 or M5 have now received standout aero kits and power upgrades and are ready to find their new owners. 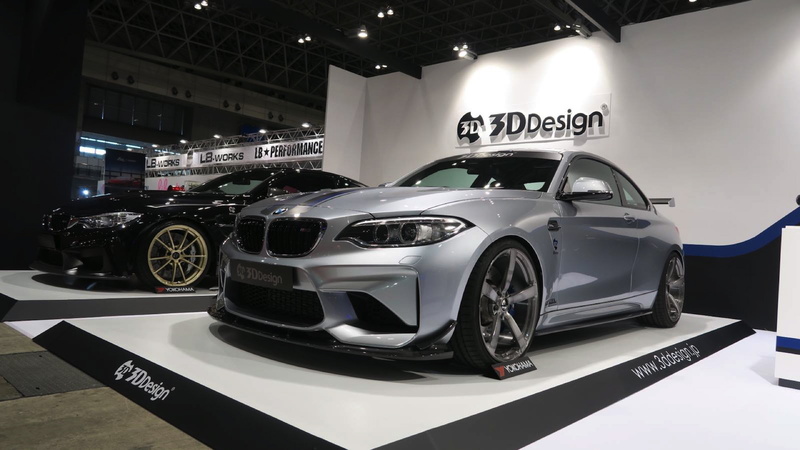 Besides the aforementioned models, the gorgeous and the smooched baby-M brother couldn’t have missed from the scene. 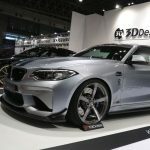 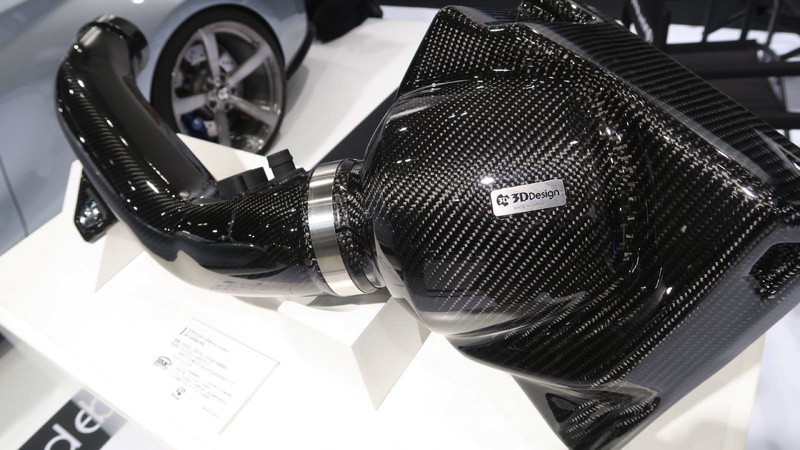 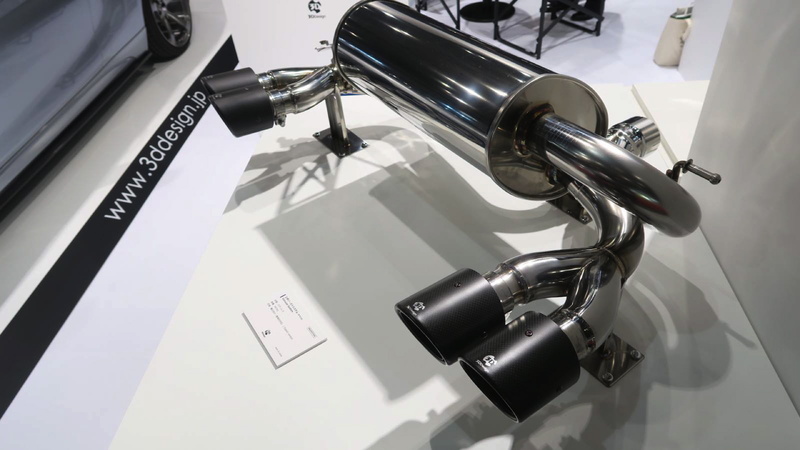 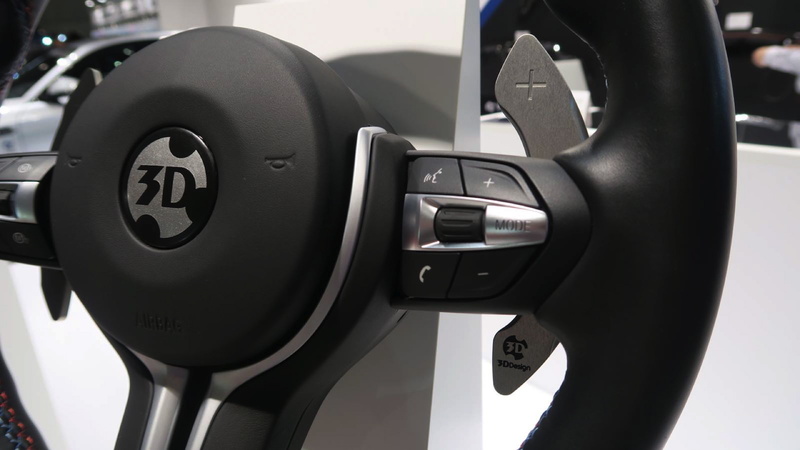 It is about an astonishing project carried out by the Californian-based tuner 3D Design, which has brought along a standout BMW M2 Coupe, the model getting exclusivity and a new identity with the tuner`s carbon fiber aero kit. 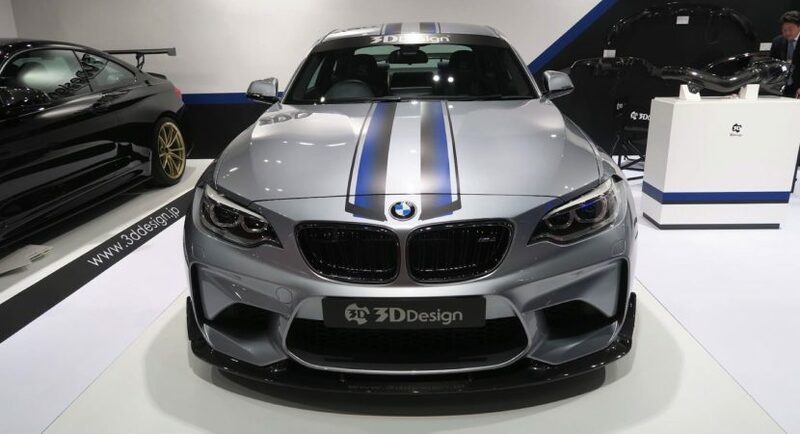 As we can depict from the photos below, the model looks astonishing with the new add-ons, all from carbon fiber reinforced polymer, and visible on the front lip spoiler, front canards, side skirts, rear spoiler and diffuser. 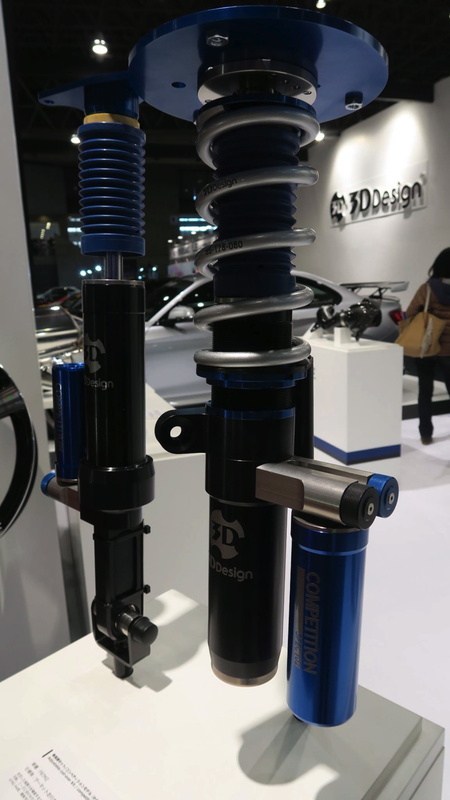 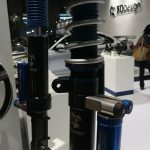 Not the mention the new lowering springs which lower the car`s ride height and the high-performance exhaust system. 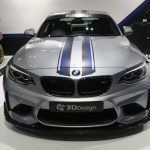 As far as the engine department concerns, the BMW M2 Coupe has not received any modifications, the model still packing the famous 3.0-liter M TwinPower Turbo inline flat-six engine, with 370 horsepower and 465 Nm of torque, which makes it enough to deliver a sprint from 0 to 100 km/h in just 4.3 seconds with the DCT and 4.5 seconds with the manual transmission.